Do you know the dishwasher don’ts–the 8 items that should never go in your dishwasher? These don’ts include some surprising items that can either harm your dishwasher, or the dishwasher will harm them. 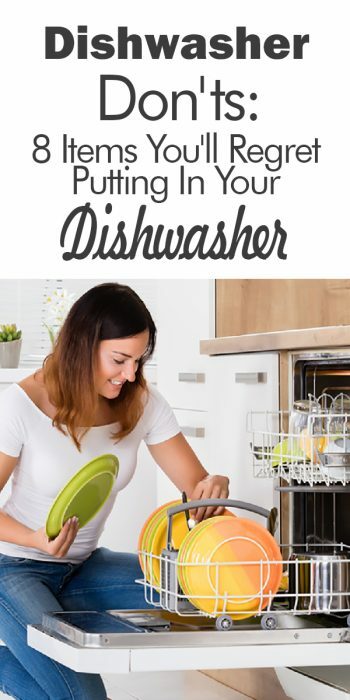 If you’ve been thinking of your dishwasher as the catch-all for dirty dishes in your kitchen, you should read this article before you do another load. Did you realize that the cleaning power of your dishwasher can actually dull your sharp kitchen knives? It’s true! 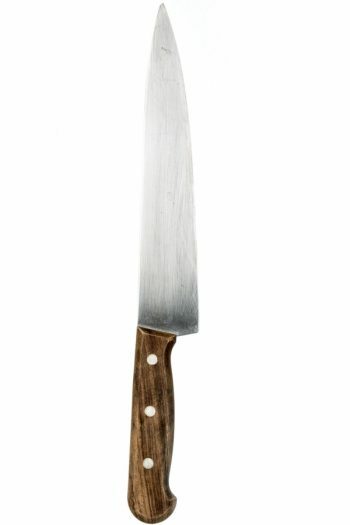 For best results and longer-lasting blades, wash all your kitchen knives by hand. The artistry on your hand-painted ceramic and stoneware dishes deserves to be protected. Running them through the dishwasher will do the opposite. Always hand wash these items! Crystal goblets, candy dishes, and other items may be permanently etched and clouded after a dishwasher cycle. 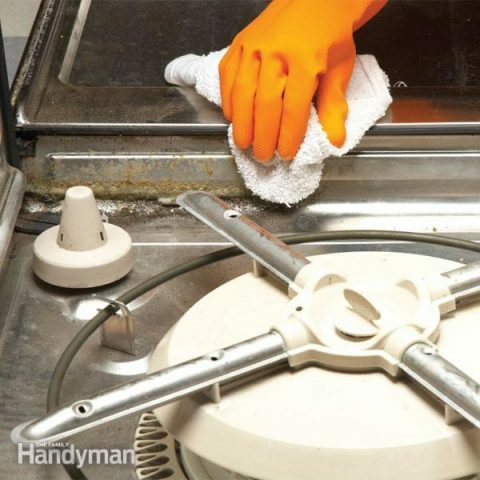 It isn’t worth the risk, so they’re part of this list of dishwasher don’ts. Just in case you hadn’t thought about it, cast iron is a huge dishwasher don’t! 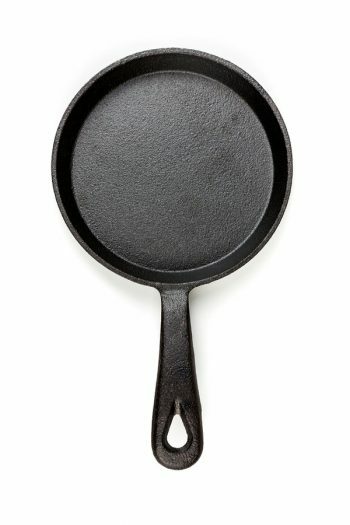 It takes a lot of time to build that shiny black patina of a well-seasoned cast iron pan, but the dishwasher will strip it off in a single cycle. It’s quite possibly one of the worst things you could put in your dishwasher. The dishwasher is awesome to clean small figurines, but only if they aren’t antiques or family heirlooms. You’re better off washing those by hand. The rubber seal could probably use a turn in the dishwasher, but take it out of the lid first! The Instant Pot lid is for gentle hand washing only. Two things can happen if you put aluminum pots and pans in your dishwasher. The dishwasher will discolor the pots and pans, which you might not care too much about. 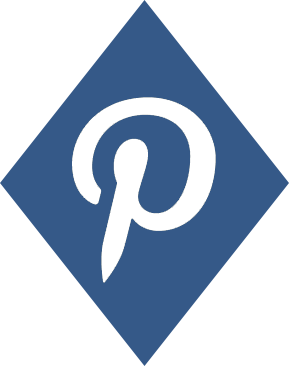 But as the cycle runs, the aluminum can also bump against other items and leave permanent marks. Use caution. 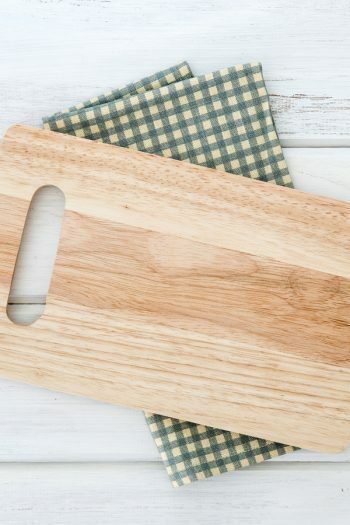 Wood cutting boards, spoons and other items should never go in the dishwasher! The wood can’t take that beating, and after only a few cycles will show cracking and warping of the surface. 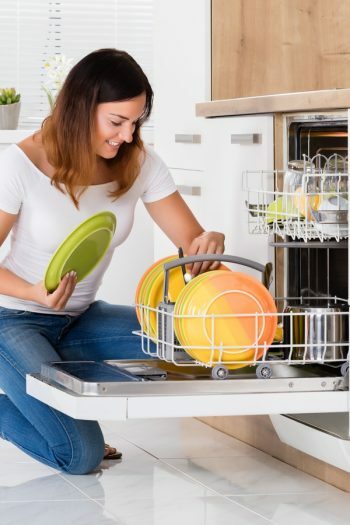 Add wood items to the list of things you should always hand wash.
Now that you know the dishwasher don’ts, check out the 10 dishwasher tips everyone should know!